The Beats By Dre X Fendi Collaboration: Are These The Most Luxurious Headphones Yet? Beats by Dre has teamed up with Fendi to create the most luxurious headphones yet. 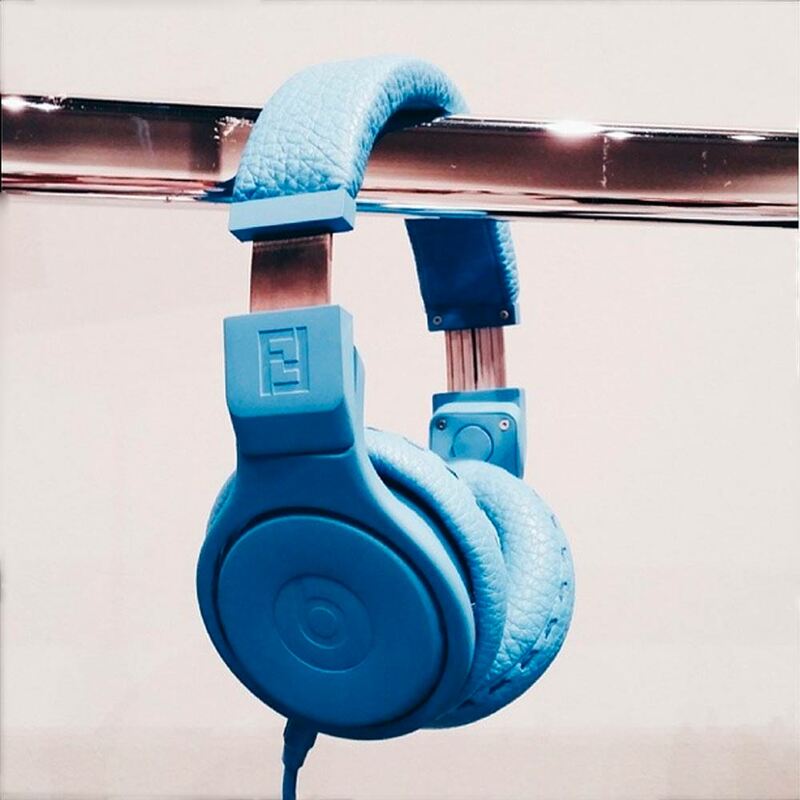 During Fendi’s menswear show in Milan, the luxury label debuted its new collaboration with Beats by Dre. The Italian fashion house, where Karl Lagerfeld is Creative Director, has designed its own range of headphones for the electronics company recently purchased by Apple. Models strutted down the catwalk sporting the luxury leather headphones, made from the same signature Selleria leather Fendi uses to create its handbags. Colours include fire engine red, sunflower yellow, emerald green, and asphalt. And if you’re going super luxe, there will also be a black crocodile version. This is the latest in a string of designer collaborations for the headphone manufacturer, following collabs with Alexander Wang and Rebecca Minkoff. That will give us plenty of time to start saving our pennies, as these headphones are predicted to cost a pretty one (they’re estimated to start at £766).